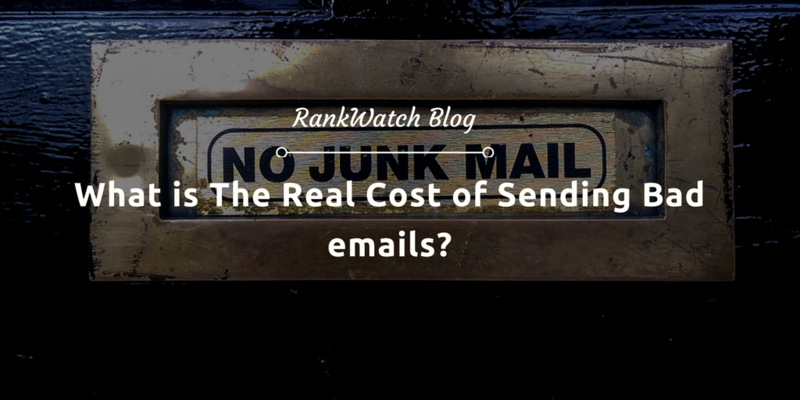 What is The Real Cost of Sending Bad emails? Over the past two decades, the competition to capture consumers’ attention has increased rapidly since the emergence of mobile technology and social networks. The bar to create content is at an all-time high and should be better than what your competitors are producing. Content is everything. It could be in text, video, and audio formats — even the content for your email copy. Treat outreach emails as a marketing discipline that builds relationships with its target recipients, whether it is for someone you need to get a link from, an influencer who will share your link or a blogger you wanted to write a review about your product. Knowing this helps you avoid sending bad emails to target linkers, social shares, and influencers who can give you branding benefits such as potentially featuring your product/service in their future article, linking to one of your content assets, or referencing you as a “top influencer” in a round-up post on another blog. What’s the real cost of sending bad emails? 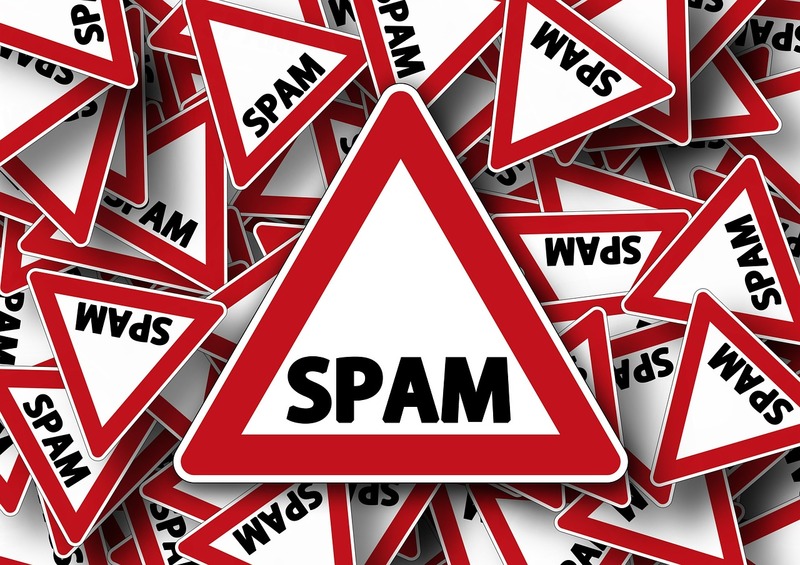 Your email will likely go to their spam folder (no returns from your outreach efforts). Ten or even hundred of them will mark your email as spam (if in case it goes to their Primary folder). One or ten of them will read your entire email and keep in mind never to do business with you. Loss of trust, especially if you are trying to provide excellent products/services to your customers/clients and they suddenly see one of your emails goes astray. It may seem a simple thing to you, but it’ll negatively impact your branding as an online business. When you’re outreaching and there is no clear benefit to the person who sends the email, people can get suspicious. Citation Labs did a case study on outreach where they were 2x as likely to receive a response when they mentioned the name and a blurb about the client in their outreach emails. The ones who will read your emails aren’t the same automated tools you may have used to send bad outreach emails. They are humans. Humans open emails, click on certain links and respond appropriately the way they behave on a personal level. 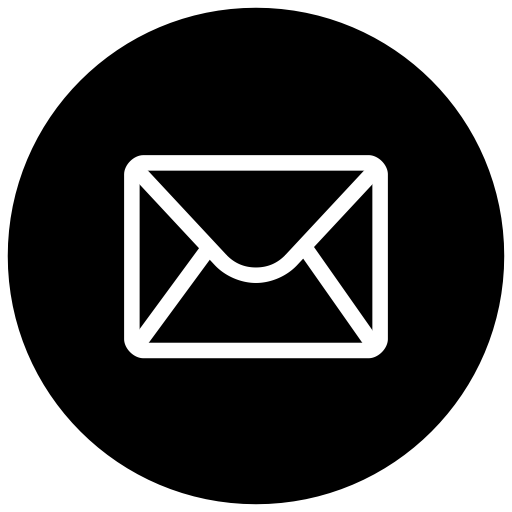 If they don’t see value proposition within the email (should be able to answer the question, “what’s in it for them?”), they’re likely to ignore or delete it at all. Personalize your outreach emails by inserting their names in the first lines of the email copy or adding the source where you’ve found their websites/profiles (inserting lines like, “I’ve found you in one of the”). Keep your email brief and straightforward. No one wants to read an article-like email unless they are looking for direct stories and information, just like the case for journalists and news editors. Send shorter emails in your first contact as you can always send a more thorough email as soon as they respond. Shorter emails in initial pitches tend to have a higher response rate than the usual email. Spend a few minutes knowing more about your prospect than just getting their basic information, such as their names and email addresses. If you can keep track of their latest tweets and trying to come up with creative pitches that suit their interests (i.e. their hobbies posted on their Twitter profile), that will help your outreach emails stand out among other pitches. Outreach team of SiegeMedia improved their placement rates by 63% (from an average placement rate of 4.6% to 7.5%) by explaining in their outreach emails what their piece of content is and why potential linkers would be interested in covering it. They also offer to write a custom intro to support the post and if they don’t receive a response after forwarding the link to their content, they basically follow up with the blogger after 3-7 days of no response. By definition, an opportunity cost is the cost of the next best alternative given up, in order to consume or produce a good or service. 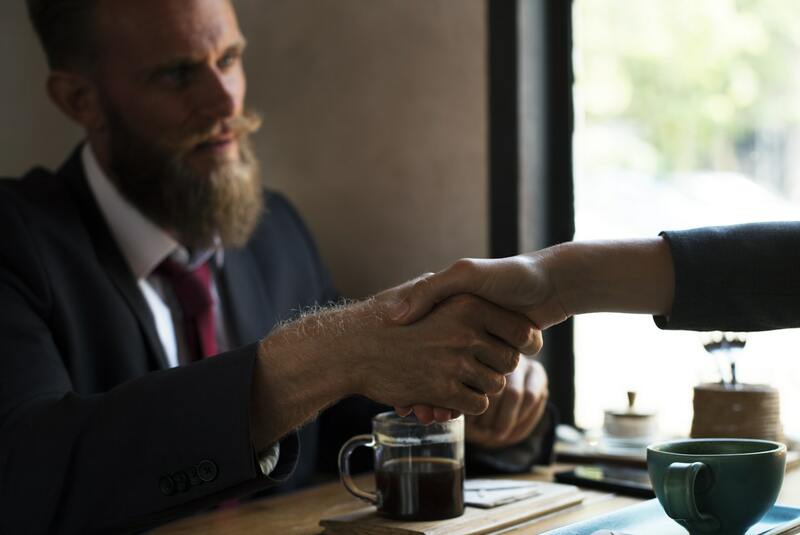 In outreach, if you only offer one-time guest post to a blogger without any follow throughs after your conversation, you lose the opportunity to build a relationship with that person. By skipping the opportunity to further connect with a blogger because you have to send outreach emails to other bloggers, you are not able to maximize one relationship you’ve built intently with that first prospect. An opportunity to guest post on his or her blog which not everyone is given a chance. A link or mention in one of his or her future content assets or articles that will allow you to generate more links from publishers who’d have seen the content piece or more social shares from bloggers mentioning your content referenced in the influencer’s guide. A visitor coming from the blog of the influencer who sees your brand feature (or link) who is then converted to a client or customer of your business. Increase in rankings from just one authority link you’ve earned from an influencer you’ve reached out to. These improvements in rankings will then translate to more organic search traffic and possible conversions. Guesting for a podcast show (either audio or video) which is now becoming a mainstream where your voice could be heard by hundreds or even thousands of listeners worldwide (depending on the reach of the podcast). Nowadays online businesses are becoming aggressive in marketing (without strategizing or planning at all) and becoming too obsessed with scalability that they now resort to different expensive automated tools that won’t get their emails sound valuable to recipients. The likelihood of acquiring the best returns from outreach efforts is lower. Keeping yourself in the recipient’s shoes is one way to check if your email is valuable enough to be sent. Does it show empathy to their end users (their blog/website visitors)? Does it have anything to do with their business or personal interests that they are willing to sign up for your product? Is your content better than your competitors, that it’s worthy to share or link to? Do you have anything to offer besides products for review (that is mostly selfishly being sent to bloggers)? Once you have answers to all these questions you will stop writing bad emails and understand the real cost practically.